At the intersection of classic and industrial, the Chatham collection uses traditional colors and updated styling to refresh any space. 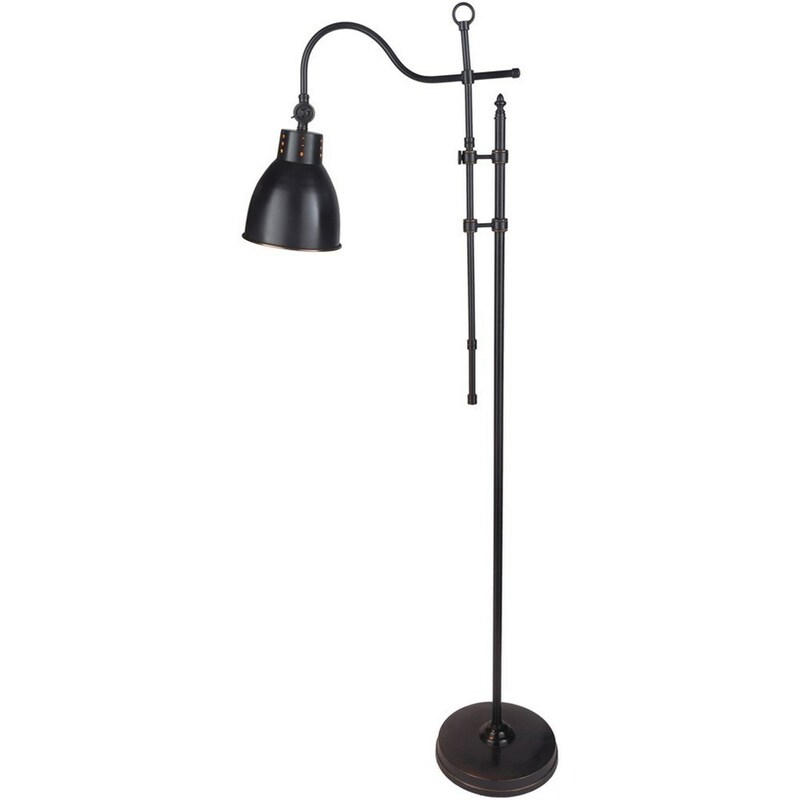 The Chatham 18.75 x 18.75 x 60.5 Floor Lamp by Surya at Royal Furniture in the Memphis, Nashville, Jackson, Birmingham area. Product availability may vary. Contact us for the most current availability on this product.